Barbara A. Vieburg, age 84, of Faribault, MN, and formerly of Minneapolis, MN, passed away Tuesday, January 29, 2019 at Mill City Senior Living in Faribault. Memorial services will be held on Wednesday, February 6, 2019 at 11:00 a.m. at St. John’s Lutheran Church, 4842 Nicollet Ave. S., Minneapolis. Barbara Ann was born on August 13, 1934 in Minneapolis to Clarence and Myrl (Wheelock) Wiggins. She graduated from Washburn High School with the class of 1952 and the University of Minnesota in 1960 with a degree in Physical Education. She completed her M.A. degree in 1965. Barbara taught handicap swimming at the Courage Center for 25 years. She also taught physical education in Whittier, CA and Hopkins, MN. 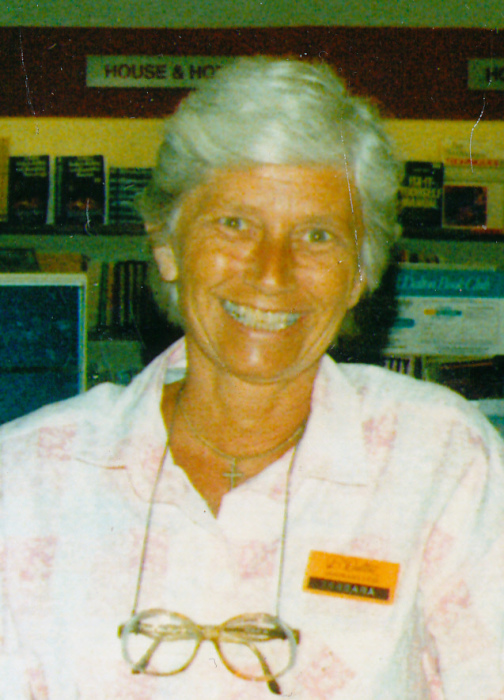 Following her teaching career, Barbara worked at B. Dalton Bookstores in Southdale for 26 years. 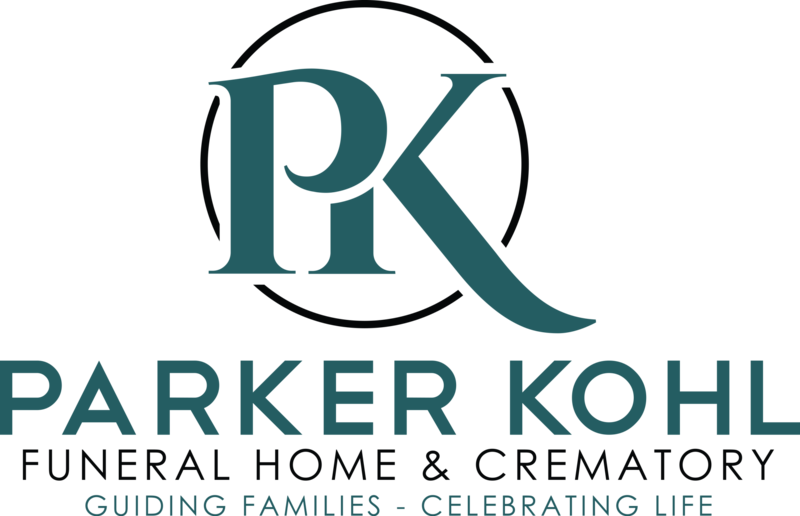 She is survived by her son, Mike (Kayleen) Vieburg, and grandchildren, Elizabeth (Jeremiah) Kuehne, Jake Vieburg, and Billy Vieburg; her daughter, Cris Friberg, and grandchildren, Jamie Friberg and Haley Friberg; sister, Karen Johnson; sister-in-law, Diane Wiggins; and other relatives and friends. She was preceded in death by her parents, Clarence and Myrl; son, Tim Vieburg; and brother, David Wiggins.